Okay guys... I need your help! 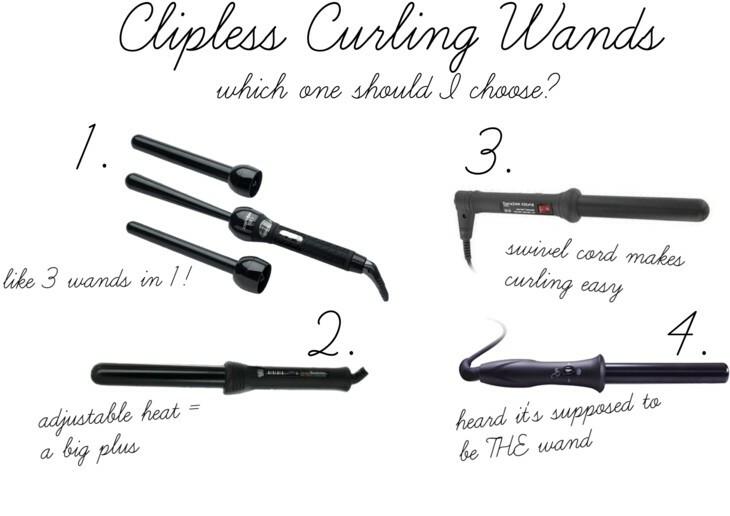 I am in the market for a new curling wand and want to know what you use! Some of you ladies have absolutely amazing hair so I'm desperate for you to share your secrets with me. I currently have a bed head curling iron that I removed the clamp from and it has been okay for the last year. But lately, I've noticed my hair isn't holding a curl as much as it normally does. I think this is partly due to the fact of how long my hair has gotten, but also I think this curling iron is just dying. So I'm willing to drop a few bucks on a new one. Here's the pro/con list for each of the above.. I've heard some great things about this specific wand so right now I am kind of leaning towards it. It goes up to 410 degrees with adjustable heat settings (which is super important to me) I also love that it has 3 removable barrels, allowing you to choose the curl size based on how you're feeling at that moment. I don't like that the tapered barrel has a thicker end - I thought most tapered had a smaller end since it's the root that needs more curling. When I asked on Facebook and Twitter I had several respond that the loved their Sedu products. And while it does have temperature settings, they're only low, medium & high. I also worry about the heat because it only goes up to 350 degrees - which is still pretty hot but I've always used products with higher heat. Another great option that someone told me about is this Enzo Milano wand - out of California! The swivel cord is definitely a plus (I hate when you get all tangled up while styling your hair) but I don't like that the temperature settings are not adjustable. Okay... I have had several ladies tell me that this is the curling wand and it's been on my wish list for literally years. However I had a close friend with similar hair to mine tell me that The Bombshell is too much heat for us thick, curly headed gals. She had to go back to an older iron because the heat was too much.. and unfortunately it's not adjustable (major bummer) But I can't get over how gorgeous everyone's hair is that uses it... Plus it's on major sale right now at Nordstrom! OKAY so now is where you come in... I want to know what you use and if you use any of these products above. Also - spare no dirty details.. I need to know pros and cons. Please leave a comment below and let me know!!! I highly reccomend the Hot Tools 1 1/4" tapered curling wand. It's inexpensive, and works like I charm. I use it on my hair and have recommended it to all of my friends. Everyone who tries it loves it. It makes perfect beachy waves that stay looking good for two days. ah i wish i had some input for you... i haven't used one of these yet but i'll be curious to hear what you learn!! I use the Sedu wand and just love it ... however my hair is just below my shoulders and baby thin, so I don't know how it would be on longer thicker hair... Even though it only has 3 settings, I always use the low setting (again very thin hair) so I bet the high setting would be fine! I definitely recommend it. I can only speak to the brands, as I've tried them in blow dryers and flat irons. My Sedu flat iron has been AMAZING. I've owned it almost 10 years and it's still going strong. 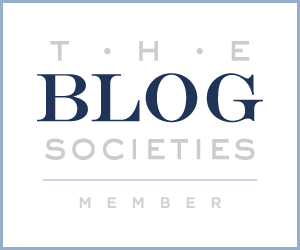 Their products are phenomenal. It also straightens better than any I've tried. Good luck with your decision! I have tried 3 out of the four. I like the changeable about the Jose Eber ones, but I just did a post today on the Bombshell by Sultra.. hands down my FAVORITE!! !